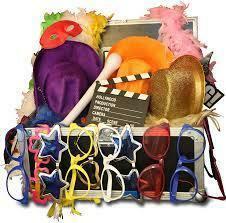 Make your event more fun by having a Prop Box. We have a wide selection of props to make your pictures look awesome! "Please note that props may very depending on availability."